This message was given by Daniel Nessim at our regular Saturday morning Shabbat service at Kehillath Tsion congregation on August 09, 2014. To download: Right-click on the button on the left and select "Save target as" or "save file as" to download the mp3 file. To download: Right-click on the button on the left and select "Save As" or "Save Link As" to download the MP4 file. 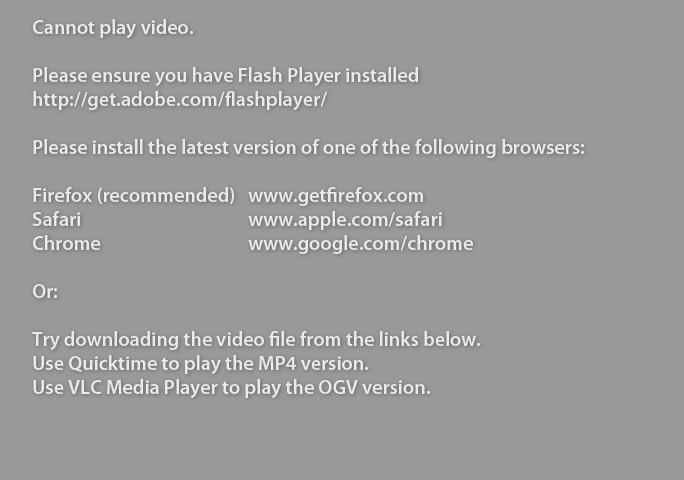 Use Quicktime to play the file. To download: Right-click on the button on the left and select "Save As" or "Save Link As" to download the Ogg Theora/Vorbis (.OGV) file. Use VLC Media Player to play the file. email us at info@tsion.org, or call (604) 800-3663.